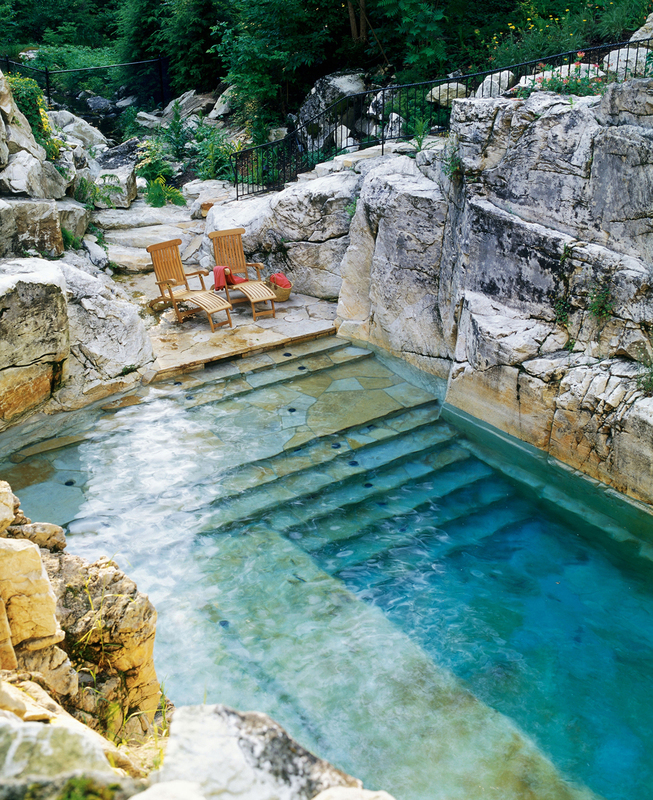 Aqua Pool & Patio turned an old Berkshires limestone quarry on a 50-acre private estate in Sheffield, Massachusetts into a heated swimming pool with all the natural rustic elements incorporated into the design. 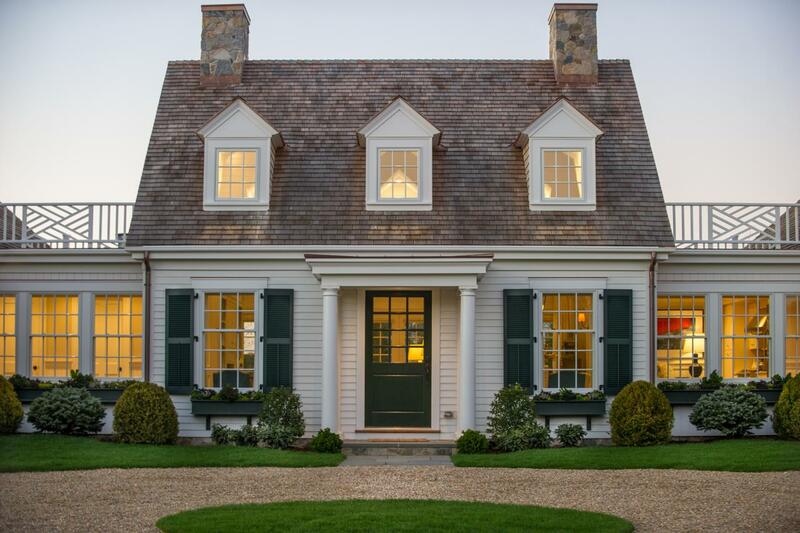 The charming contemporary decor of this coastal home on island of Nantucket off the coast of Cape Cod, Massachusetts designed by Carolyn Thayer Interiors is the epitome of simple elegance. 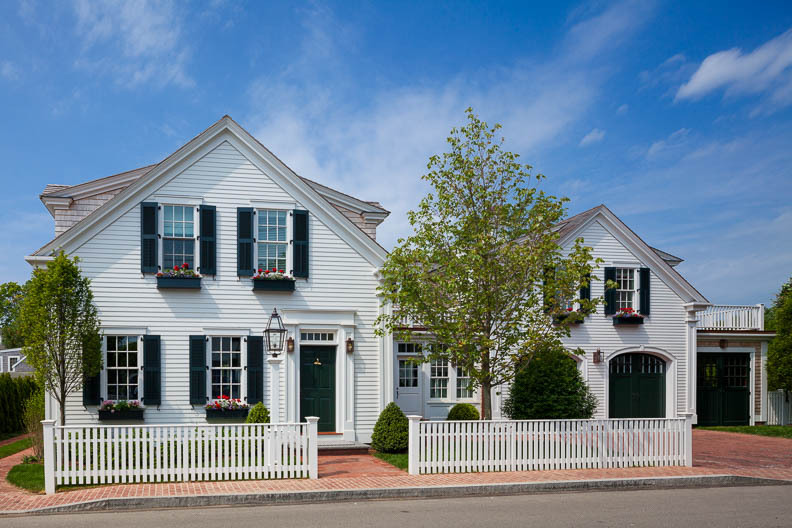 Designed in the traditional New England style Colonial architecture by Patrick Ahearn, this lovely cottage in Edgartown, Massachusetts on Martha’s Vineyard is the perfect family vacation home. 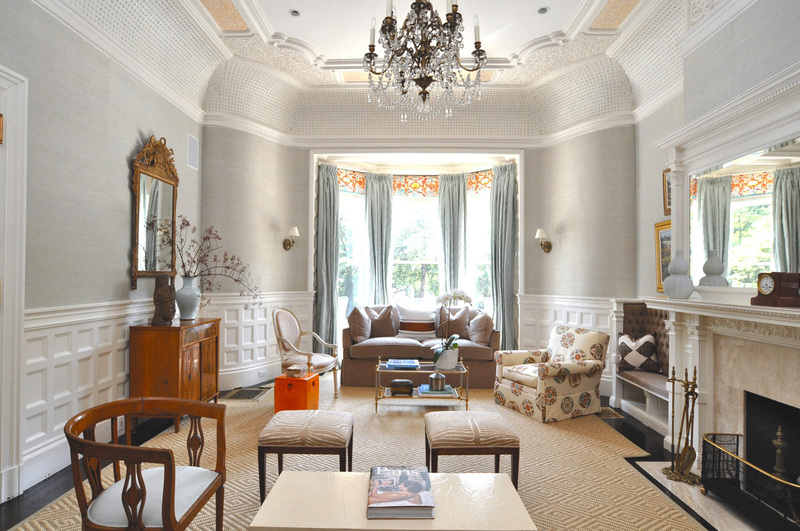 This elegant formal parlor in the historic mansion at 78 Beacon Street in Boston, Massachusetts is authentically old and entirely new with restored taste and style. Laconia Loft East in Boston, Massachusetts was designed by Hacin + Associates. 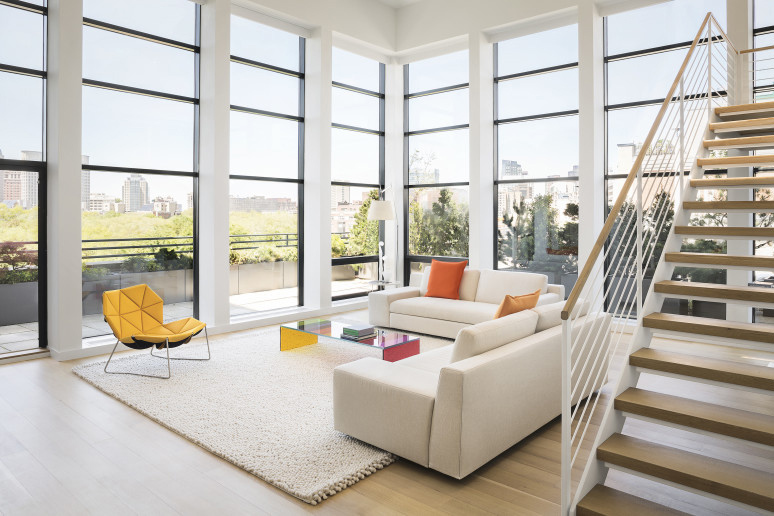 The focus of the space is on the client’s collection of contemporary art and appreciation for natural light and color. 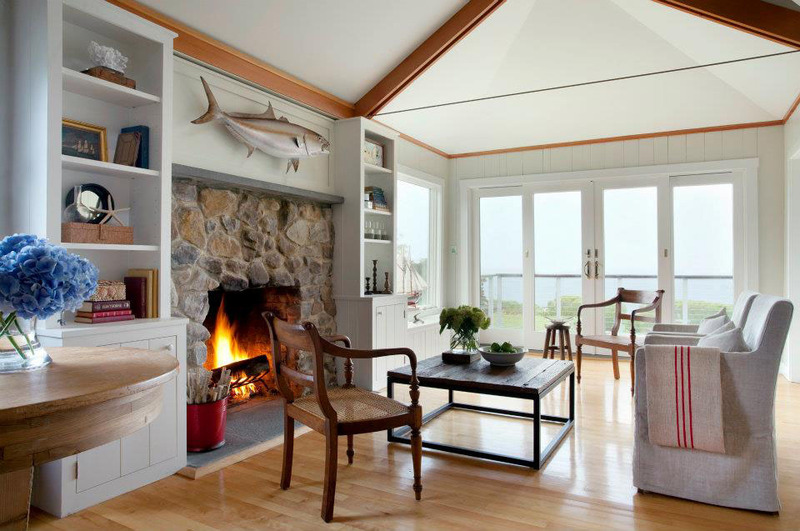 This charming 800 square foot beachfront cottage in Rockport, Massachusetts was renovated by Howell Custom Building Group. 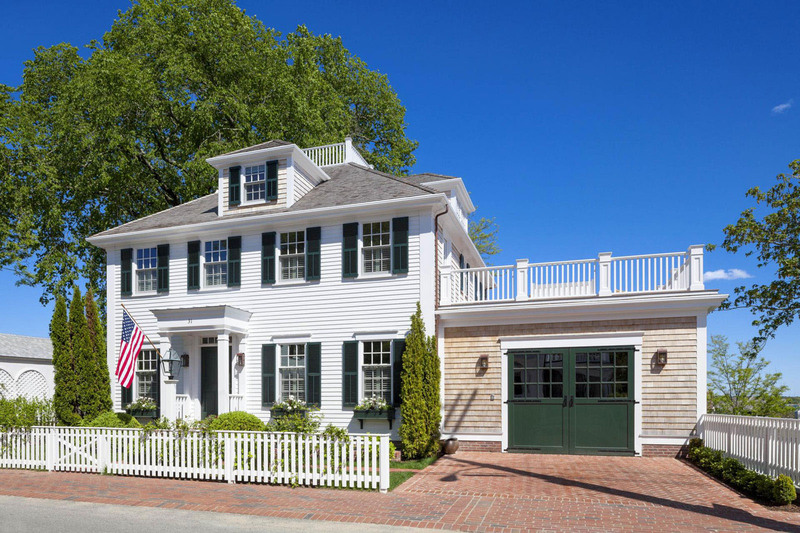 Located in the heart of the historic district on Martha’s Vineyard on prestigious South Water Street in Edgartown, Massachusetts, this waterfront home enjoys stunning views of Edgartown Harbor.